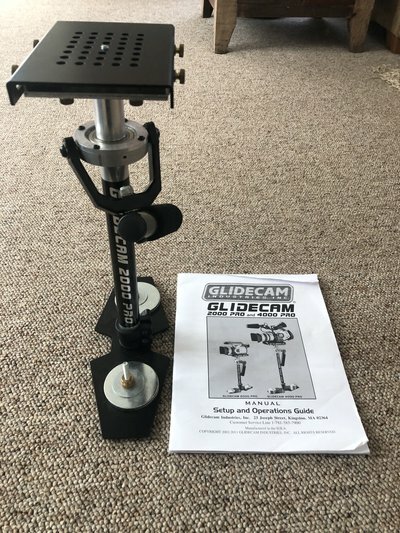 Selling my Glidecam that I have essentially never used. In near perfect condition. 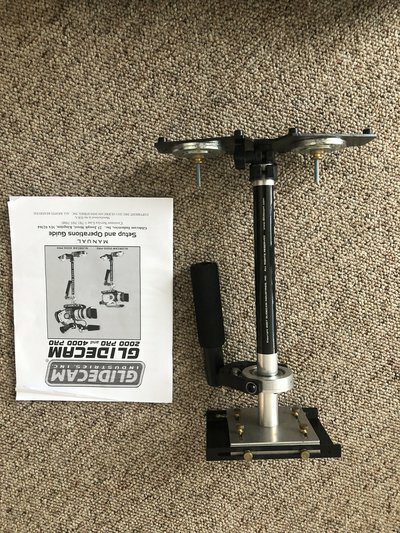 Works for cameras up to 6lbs.